eBlast Cloudlet App allows you to send professional email newsletters, track results and manage subscribers all from your Cloudlet dashboard – without a third party subscription - no additional cost for amount of newsletters sent and no quota to the amount of users you can add! Mojo-tastic ain't it! 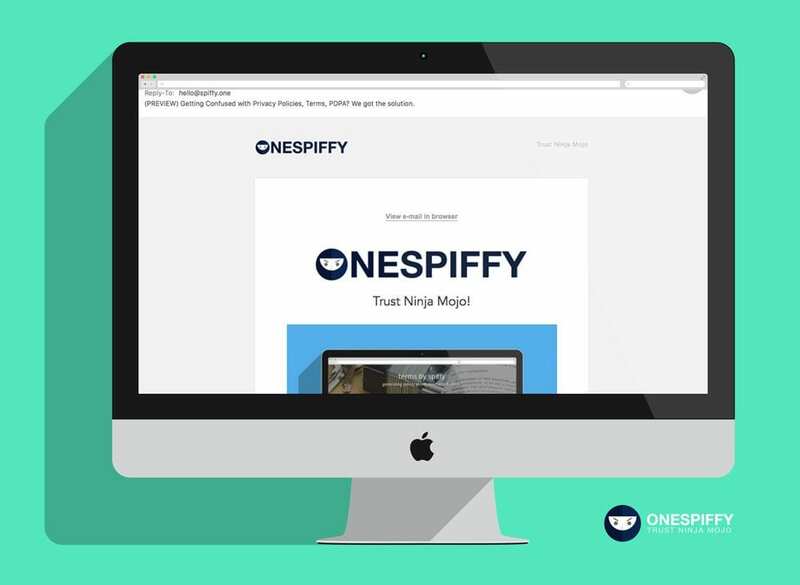 eBlast brings mojo-professional blasts/newsletter creation and subscriber management to Project by Spiffy Cloudlets. Think of all the money you’ll save when you drop your third-party email service. 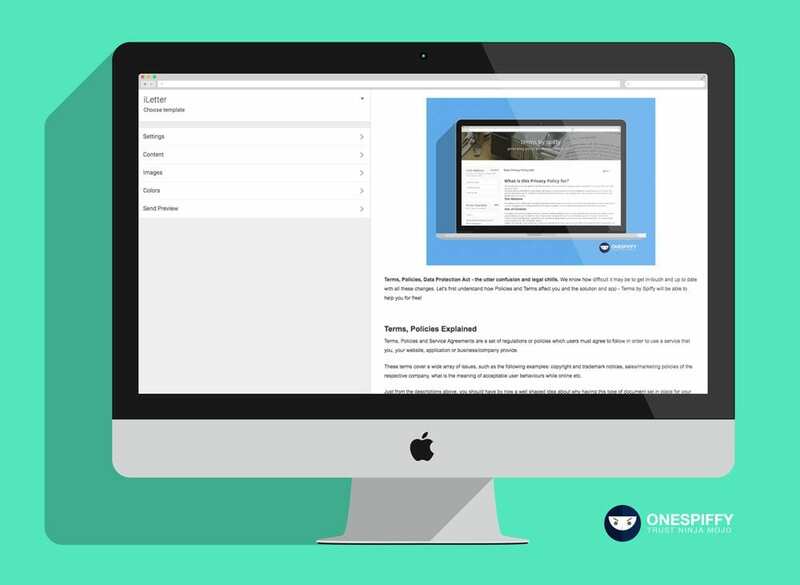 Use the customiser to select an email template and layout content. See exactly what your message will look like before clicking send. Choose from the professionally created templates and customise to your hearts content! Use build macro tags to pull member data into your emails for personalising newsletters. Mojo up your design with headers, background images and have full control over colors. Customise subscribe form, collect just an email address, or configure to collect a first name and let subscribers choose the group they want to join. eBlast supports the recommended double opt-in method of subscribing and allows you to set-up a “Welcome” email to be automatically sent to all new subscribers along with custom subscribe and unsubscribe pages. To send a newsletter just pick the relevant recipients, click send and track using the progress bar. Track newsletter results, improve content and use the clone button to speed up newsletter layout for future emails.